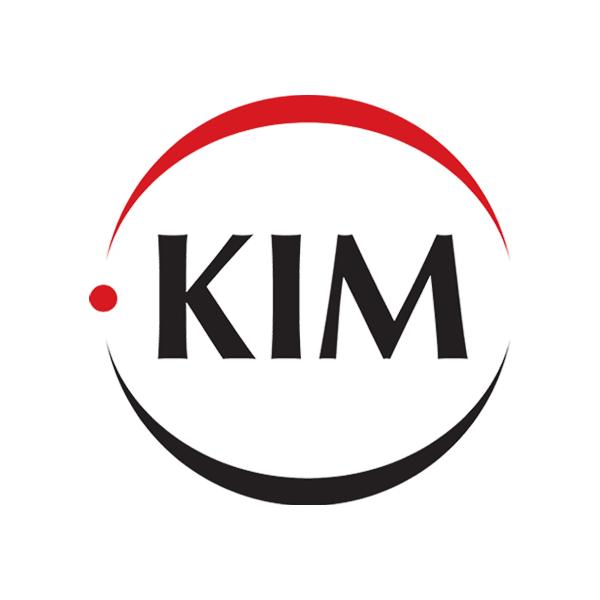 The .kim top-level domain is unique, in that it provides a website naming extension specific to a very common surname. For the 100 million people in Asia and hundreds of thousands of others around the globe who share the last name "Kim," this extension offers flexibility and wide availability. Use .kim to customize a domain name for personal or business use, or to create a family tree website or community forum. Whatever your site's purpose, when you register your domain name through Namecheap, we'll include several valuable free extras: URL and email forwarding, WhoisGuard privacy protection service, Dynamic DNS support and more. Namecheap customer service staffers are the best in the business, and they're ready to answer your questions any time.